Welcome to the Chemistry Interactive Demonstrations and Educational Resources (CIDER) web site, a lecture demonstration service, chemistry education resources and an on-line chemistry education collaborative journal provided by the chemistry education faculty University of Oregon, Department of Chemistry and Biochemistry. CIDER supports scholarship, instruction, innovation and collaboration for the improvement of teaching and learning of chemistry. 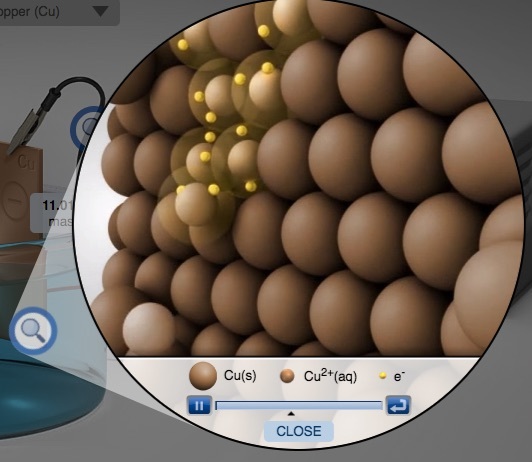 Click here to begin searching our database of chemistry demonstrations, computer simulations, peer-reviewed interactive classroom activities, resources, and access to a portal to submit original articles or communications related to chemistry instruction. If you are a faculty member of another institution or a pre-college teacher, please click-on the "contributor" bar. We need to collect some basic information to ensure you are an instructor. Registering with this site will enable you to have access to the instructional resources (quiz questions, exams questions, Power Point presentations, critiques, etc.) not avaialbe on the public side of the web site. Many of the chemical demonstrations described on this website involve hazardous materials and procedures. They are intended for the use of trained professional chemistry educators only. "Do not do demos unless you are an experienced chemist!" DONATE Your donations enable CIDER to share more high-quality resources.